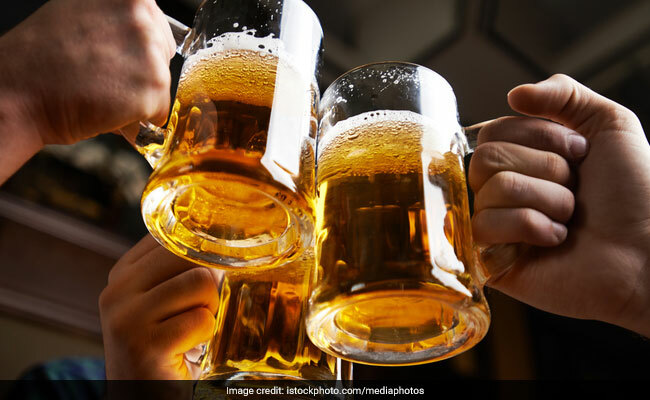 Binge drinking affects memory, attention and language and increases risk of developing alcohol use disorder later in life, says study. 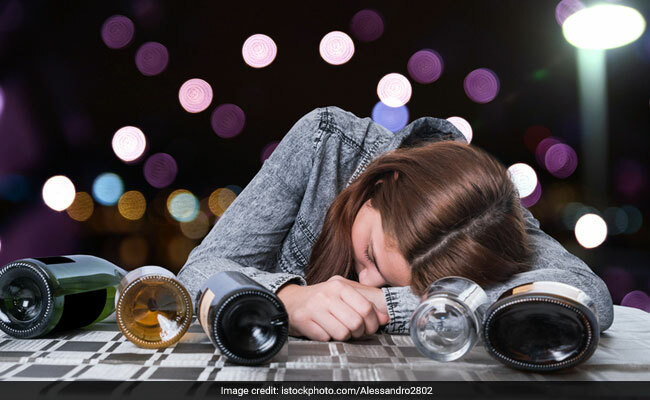 Binge drinking is a common habit seen among teenagers despite the fact that the harmful effects of alcohol consumption are not unknown. Call it social pressure, but prolonged heavy drinking right from early years is found to have serious implications on one's health. According to a study done by Oregon State University in the US, binge drinking may shrink the brain regions linked to memory, attention and language in teenagers, and result in increased risk of developing alcohol use disorder later on in life. Teenagers often enjoy their drinking games and nights-out without worrying much about the effects alcohol can have on their health. In fact, drinking in high quantities is common during adolescence with nearly 25 per cent of high school seniors in the US reporting that they got drunk in the last 30 days. "Adolescence is a time when the brain still matures including not only biological development but also maturation of psychosocial behaviours," said Anita Cservenka, assistant professor at Oregon State University in the US. "Given the increase of binge and heavy drinking in young people, understanding the effects of consuming large quantities of alcohol on neural development and the impact on cognitive skills is very important," said Cservenka. Binge or heavy episodic drinking means four or more standard drinks within a two-hour drinking session for females, five or more drinks for males. The research highlights existing research that examines the harmful effects of such drinking habits with a view to inform future studies. "We looked at six areas to determine the deleterious impact of heavy drinking on brain response, namely - response inhibition, working memory, verbal learning and memory, decision making and reward processing, alcohol cue reactivity, and socio-cognitive/socio-emotional processing," said Cservenka. The research establishes that binge drinking among young people is associated with a thinning or reduction of areas of the brain that play a key role in memory, attention, language, awareness and consciousness, which include cortical and subcortical structures. Taking learning and memory as an example, studies have shown that heavy drinking leads to a deficit in the ability of young people to learn novel words, which has been linked to changes in brain activity. "These brain alterations, as a result of heavy alcohol use during adolescence and young adulthood, could result in increased risk of developing an alcohol use disorder later on in life," said Cservenka. "It is therefore important to continue raising awareness of the risks of binge drinking and to promote future research in this area. Our review provides a useful basis to determine the areas that require further attention," she said.